I would like more information about 300 8th Avenue, Unit 4P. 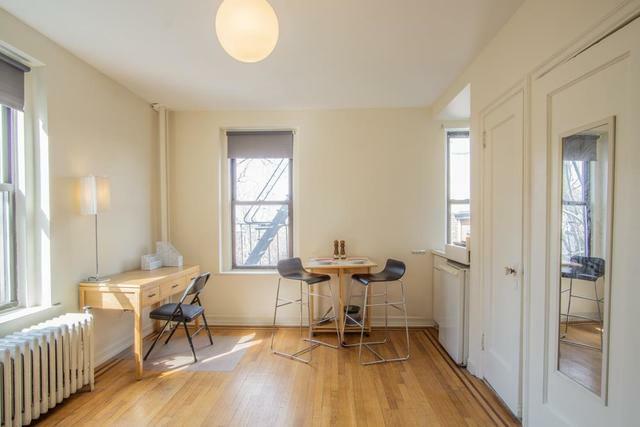 This charming, light-filled (two exposures) prewar studio apartment is ideal for your first apartment or quiet workplace in prime Park Slope. Close to shopping, restaurants, Cafes, Boutiques, Farmers Market, Prospect Park and a lot more. Coop maintenance includes heat, hot water and real estate taxes. Elevator Coop, Closets, Laundry in the building, Live-in Super, Nonsmoking building, pied-à-terre's welcomed. Pets on Approval. Buyers must be all cash due to low owner occupancy. No investors. Cross Street: Corner of 3rd St.